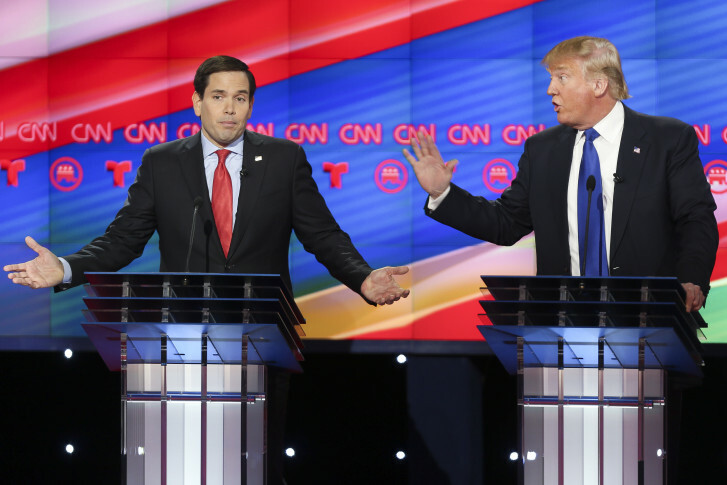 Donald Trump won a close Republican primary contest over Marco Rubio, while Hillary Clinton cruised to an easy victory in the Democratic race. Virginia’s diverse pool of Republican voters mirrors the variety of the national GOP tent and makes Virginia a key prize among the Super Tuesday states. Why former Virginia Gov. 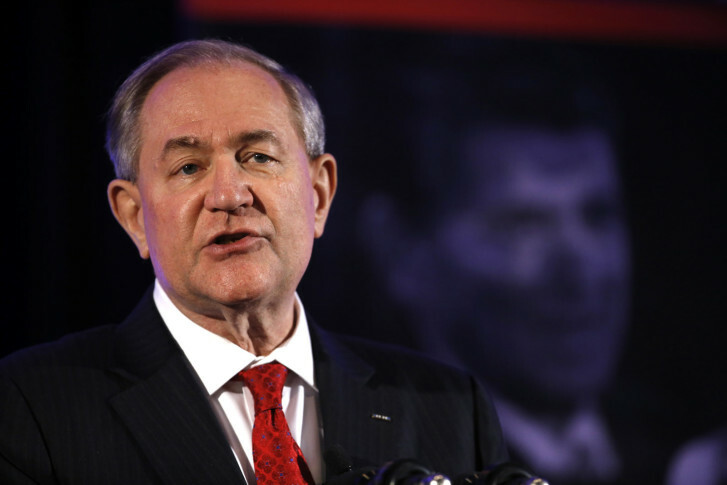 Jim Gilmore has stayed in the Republican presidential race this long is a mystery. Virginia Gov. 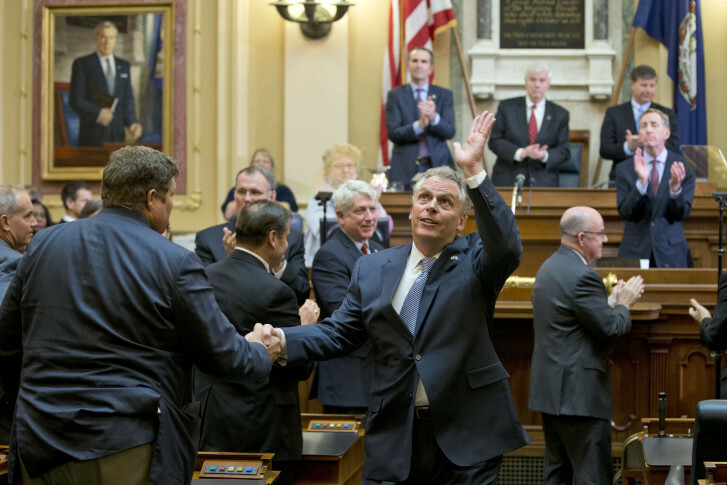 Terry McAuliffe isn’t backing down from a historic deal with Republicans to strengthen guns laws in the state despite push back from both sides of gun rights issue. 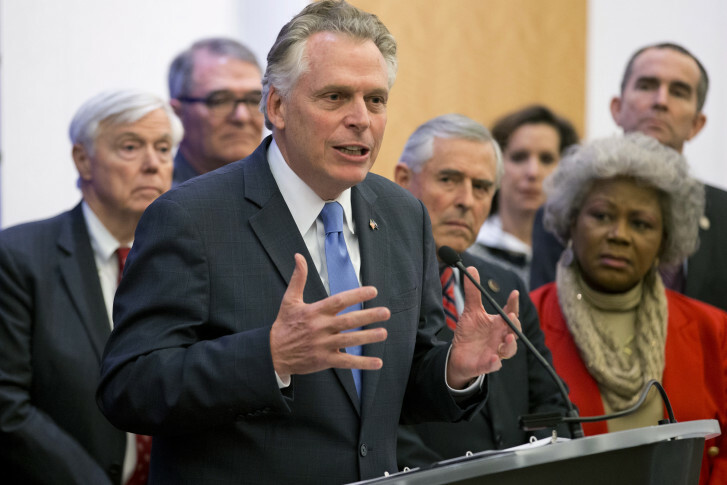 Critics say McAuliffe has made a dangerous decision to restore reciprocity agreements on concealed handguns with 25 other states in return for other firearm restrictions. In the Republican response to Gov. McAuliffe’s State of the Commonwealth address, Sen. Frank Ruff of Mecklenburg County identified areas in which both sides might come to terms on a 2-year spending plan. 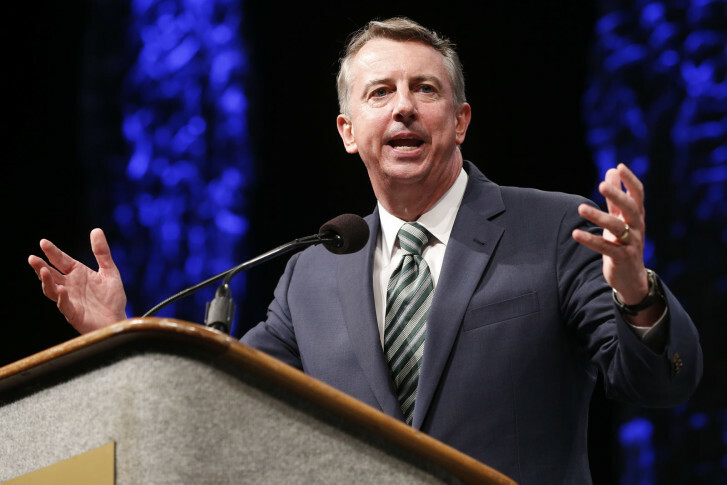 During a National Governors Association event Thursday, Virginia Gov. 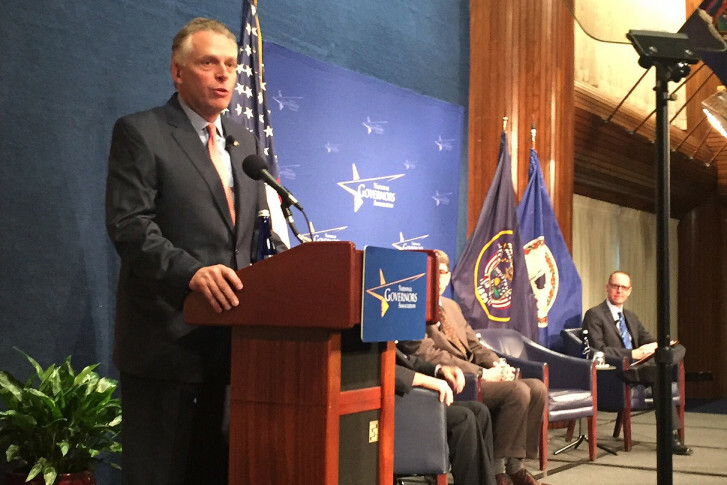 Terry McAuliffe talked about Paul Ryan and the Redskins’ playoff chances. 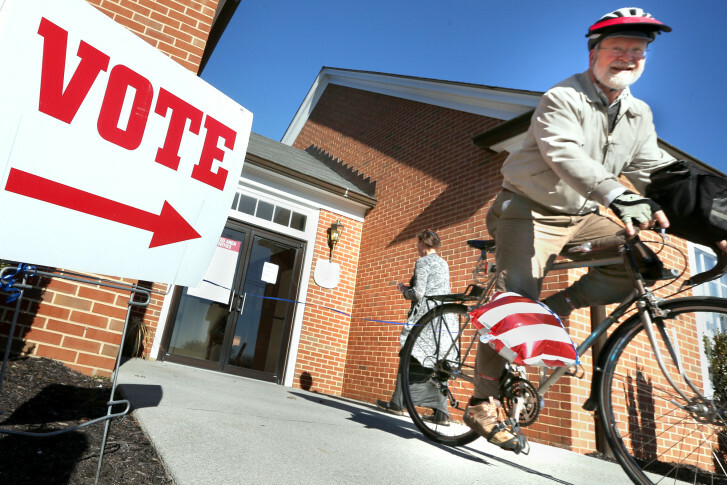 Republicans believe they have a shot at winning state-wide elections in Virginia in 2016 and beyond despite demographic shifts, especially in Northern Virginia. And Virginians can expert fierce campaigning for their votes.